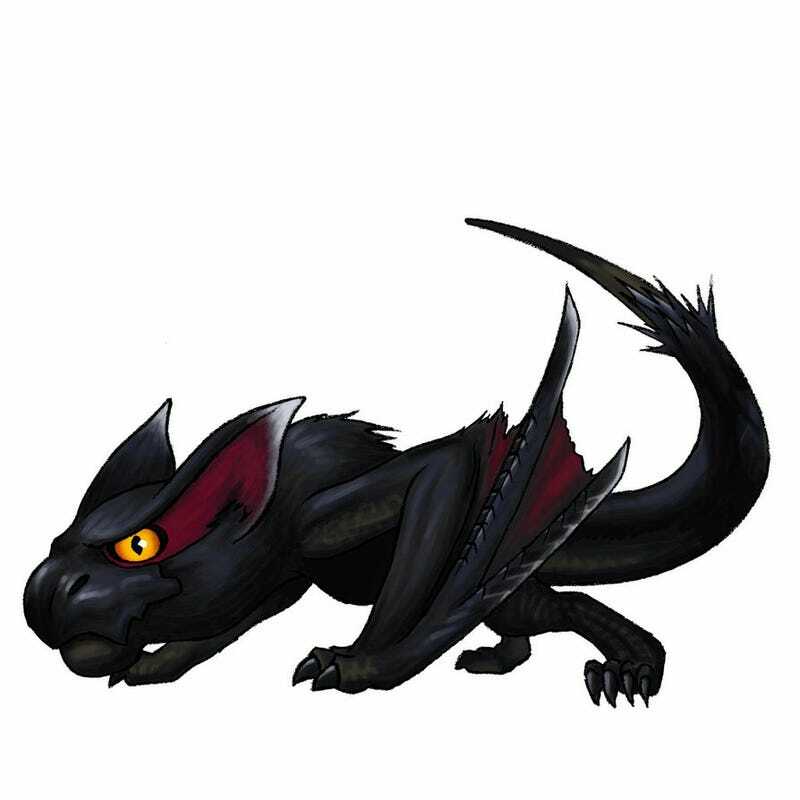 LOOK AT THE BABY NARGACUGA!! ISN'T IT ADORABLE? I bet it's SO cute that you now you won't forget that MonsTAY Hunter night is tomorrow night at 8:00 pm EDT!